Nokia may have posted a massive $1.7 billion loss for Q1 of this year, but the company is trying to fight back with its Lumia Windows Phones in partnership with Microsoft. What else does the company have up its sleeve going forward? Jorma Ollila, chairman of Nokia, has revealed that the company is looking into the possibility of a tablet, and some other form factors too. It comes just after Nokia’s design chief revealed in March that Nokia was indeed working on a tablet, saying that he was devoting a third of his time to the project. Rumors indicated that Nokia would be using Windows on ARM, with a dual-core Qualcomm chip and 10.1-inch display. 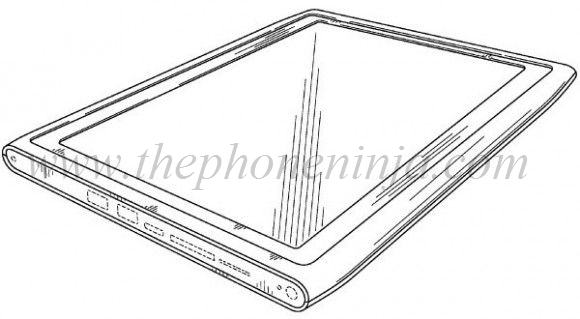 The tablet is said to launch sometime towards the end of the year, Q4.